Microsoft Excel is an excellent spreadsheet software program for computing and sorting out data. Well, it is roughly designed to process large data arrays after its predecessor — VisiCalc. Short history: In 1928, a Harvard Business school student, Daniel, Bricklin has this idea for a visible calculator. Later, Bricklin and Bob Frankston created the so-called "First Killer" application for PC; that is VisiCalc. 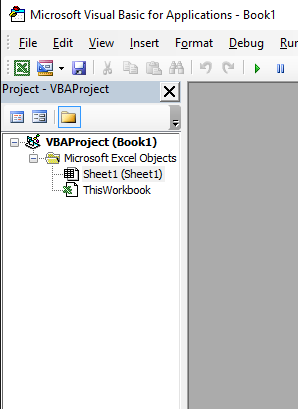 Microsoft Excel indeed solves the accounting records problem. Thus, it's quite one of the best tools among users including me. But there is a limitation with this powerful program, sometimes, we need to convert number currency (Peso, Dollar, Euros, GPC, pounds, etc.) to English Words, and doesn't have this built-in function. 123 to "one hundred and twenty-three." $123 to "one hundred and twenty-three dollars." $123.50 to "one hundred and twenty-three dollars and fifty cents." Php 123.00 to "one hundred and twenty-three pesos." Php 123.50 to "one hundred and twenty-three pesos and fifty centavos." However, the good thing is, they made a function module. (found on https://support.microsoft.com/en-us/kb/213360) Honestly, it gives me a great deal with it. I don't need to reinvent the wheel from scratch. 2. 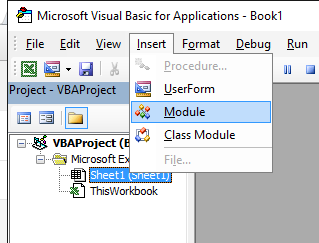 Press ALT+F11 on your keyboard to open the Microsoft Visual Basic window. Notice that if there is no decimal point, it will add "No Cents." In a real world, there is no need to put such words. Ideally, the "only" word shall put at the last of those sentences. You can still edit it in the code above. Tip: No need to manually type over again that function. All you need is to point and drag down until it displays the result. See below in action. You will notice that it is not capitalized. 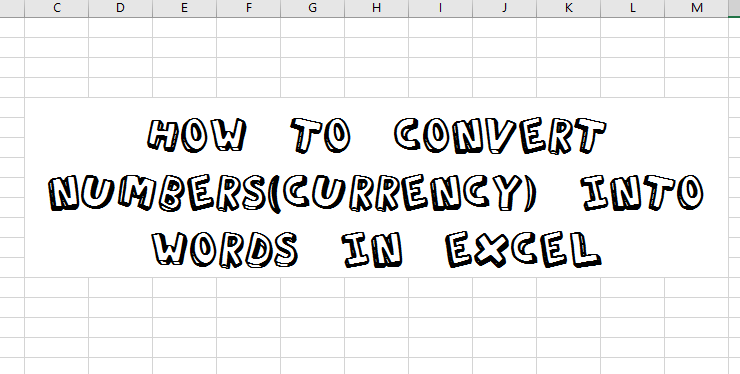 If you wish to convert it to ALL UPPER CASE then right thing, Excel has built-in ALL CAPS. Thanks to function UPPER(). 5. Then you close that window. 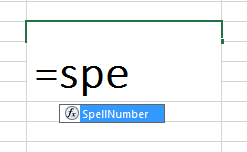 In your Excel window, try to type =SpellNumber you will notice if successfully embedded, display the function. As per instruction, you need to save it in a macro-enabled to include the function code. Therefore, click NO, and start choosing a .xlsm file format. If you have comments and suggestions, you may cast it below. Thank you!